There is no more affordable and beneficial way to enjoy an equine being than to sponsor a horse here at Another Way School. All sponsorship funds are tax-deductible as we are a 501( c )( 3 ) nonprofit! 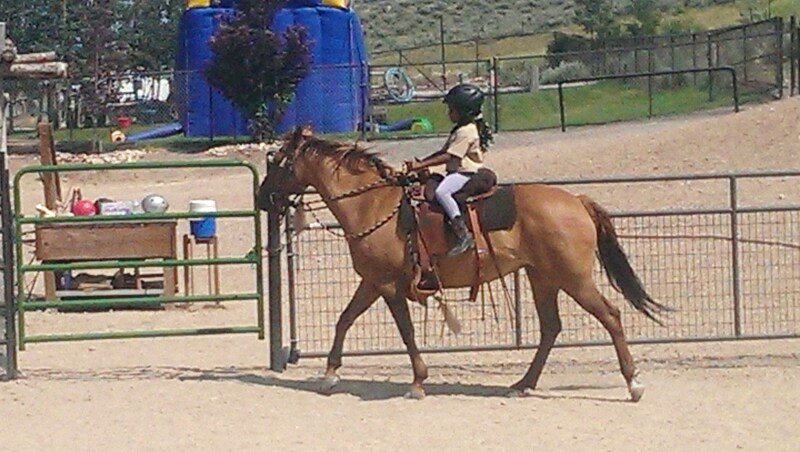 Funding for sponsorship varies depending on the horse and age.